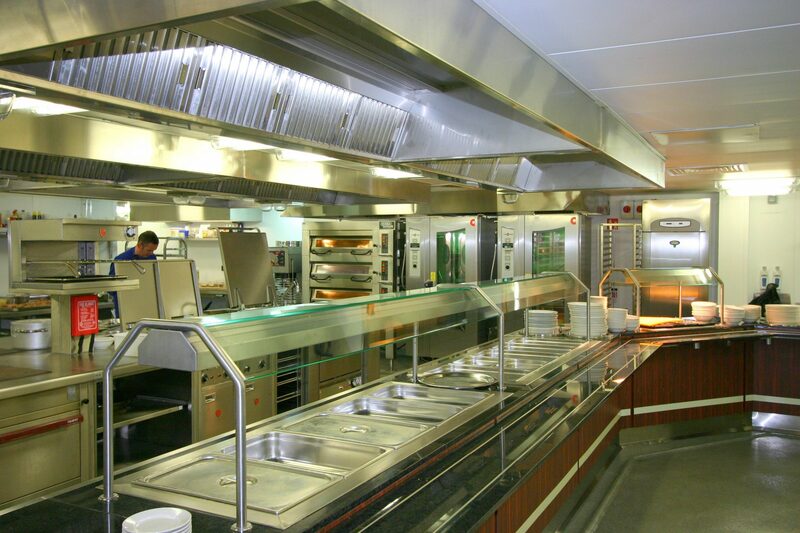 Formed in 1948 the company offers a full Design Service for Commercial Kitchens and Marine Galleys with its own high quality & bespoke Fabrication Works, Service and Parts Departments. 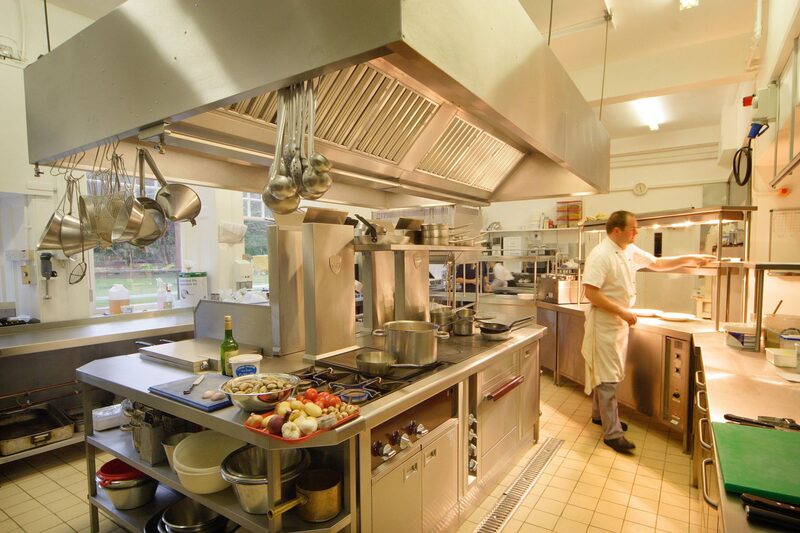 It is a distributor for most major brands of commercial catering equipment with a thorough engineering background and knowledge of marine electrics. 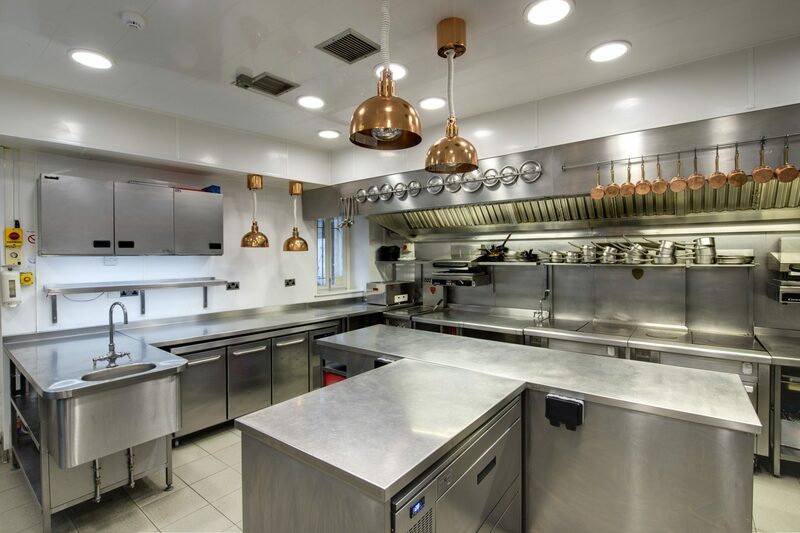 It has undertaken major kitchen contracts in six of the Michelin Star Restaurants in Scotland and has a high profile of some of the best hotels as well as a wide range of other catering and hospitality outlets for kitchens and bars.